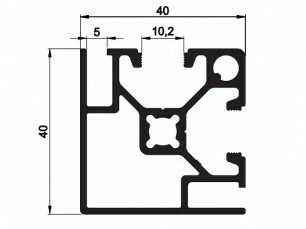 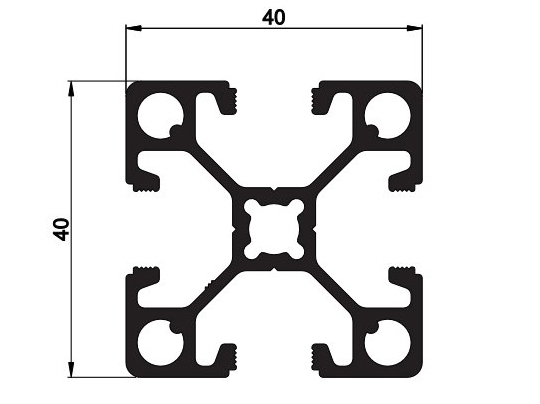 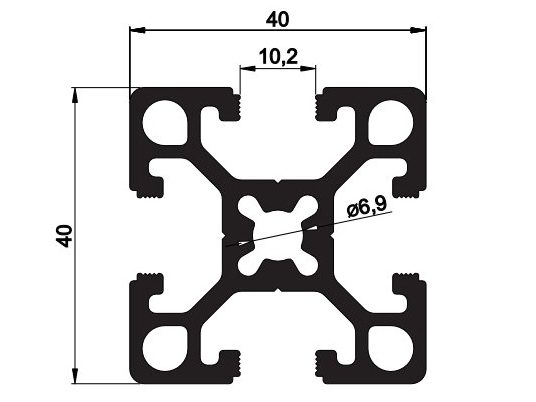 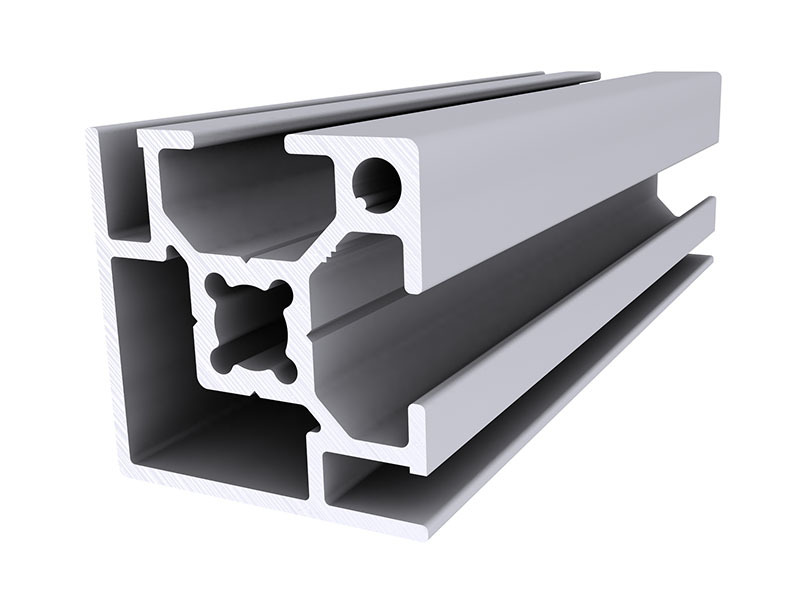 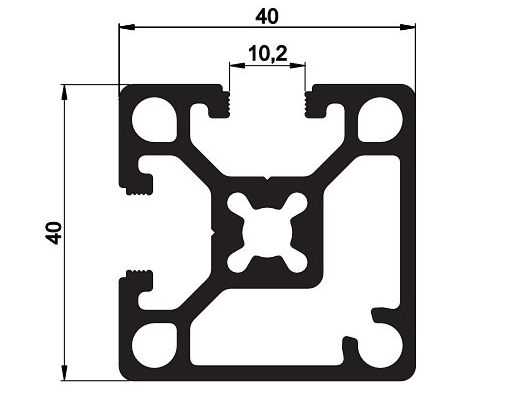 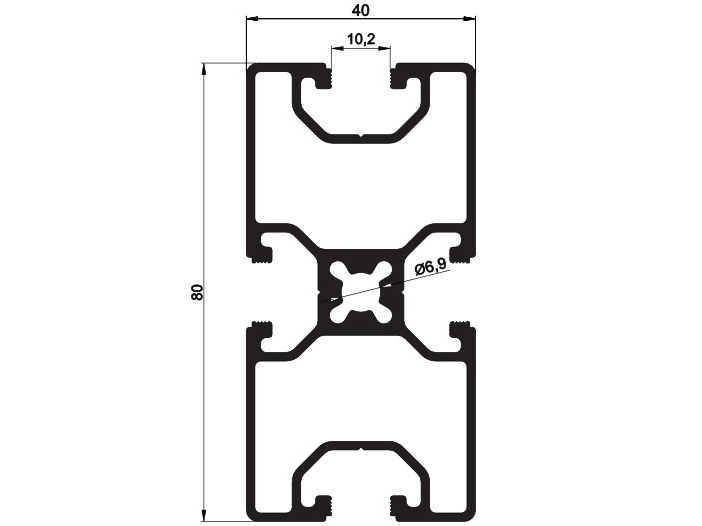 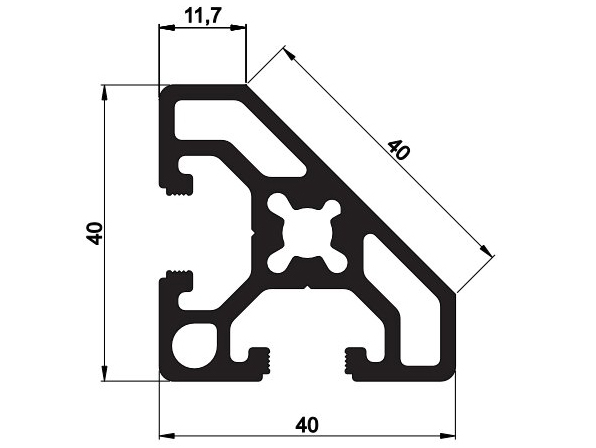 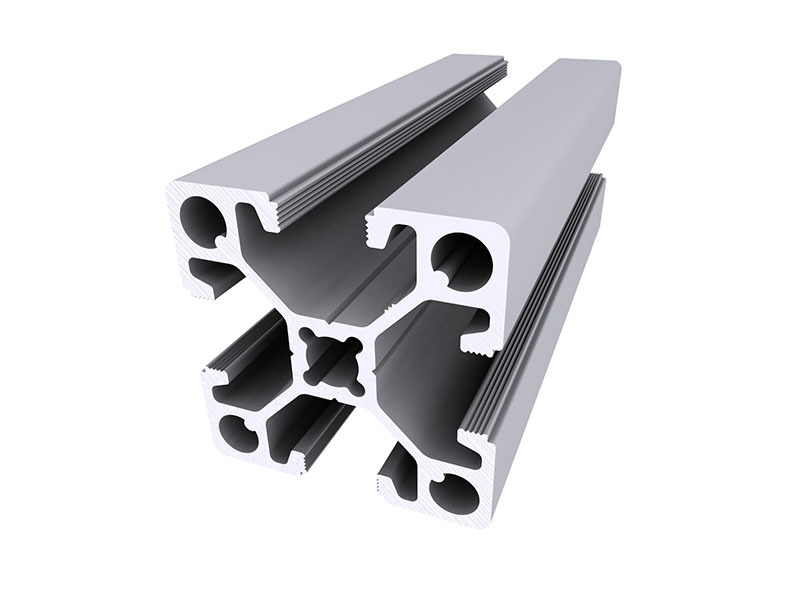 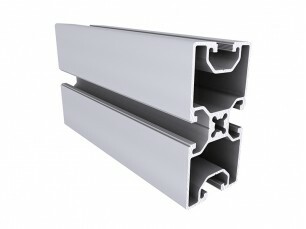 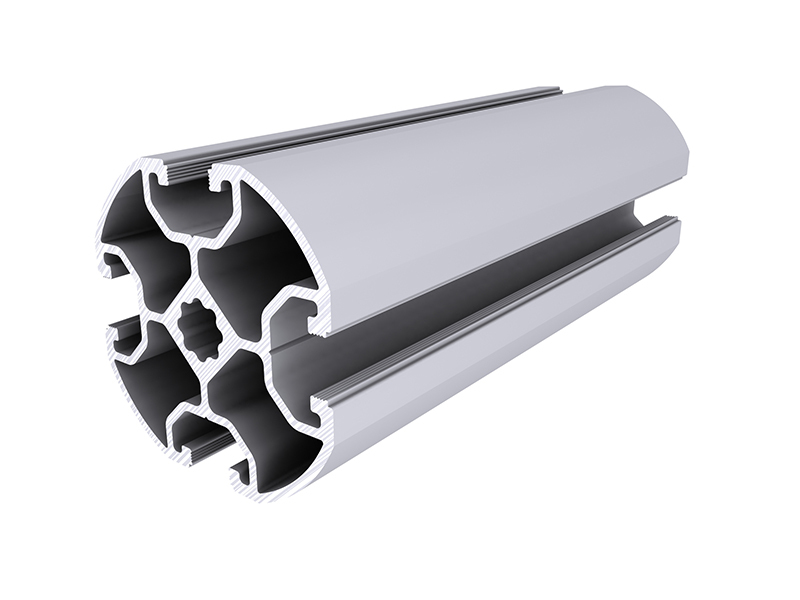 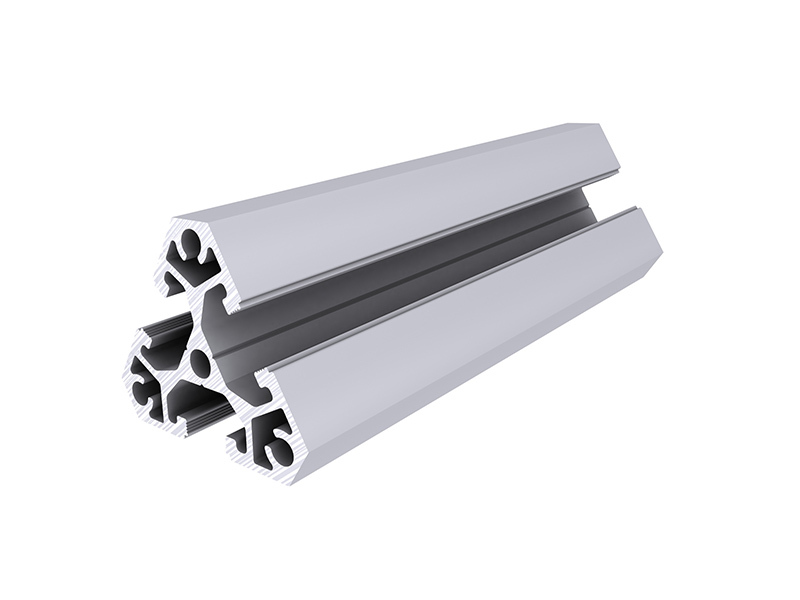 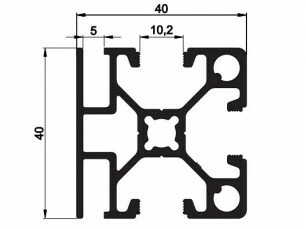 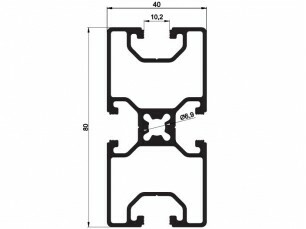 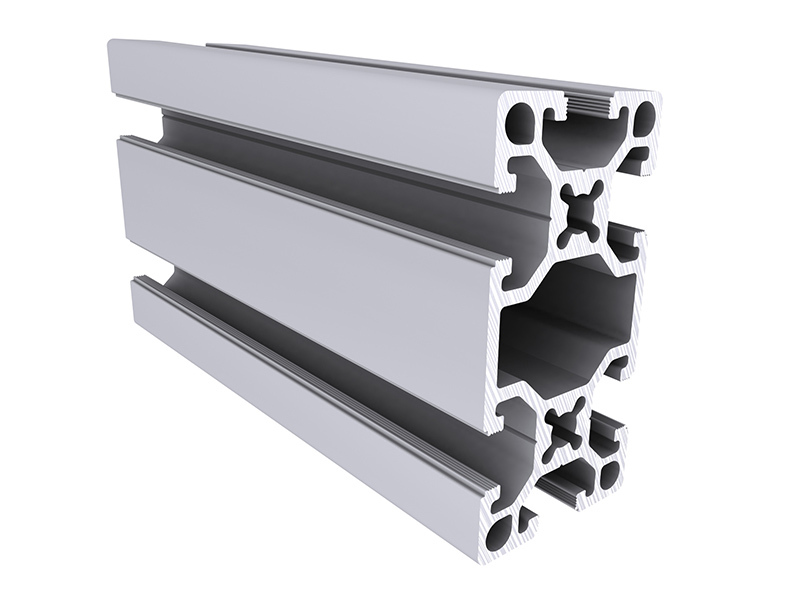 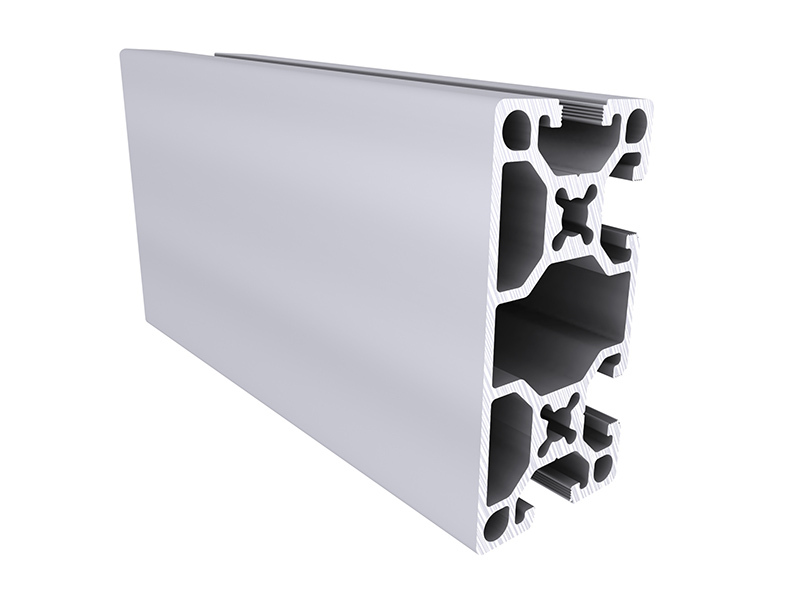 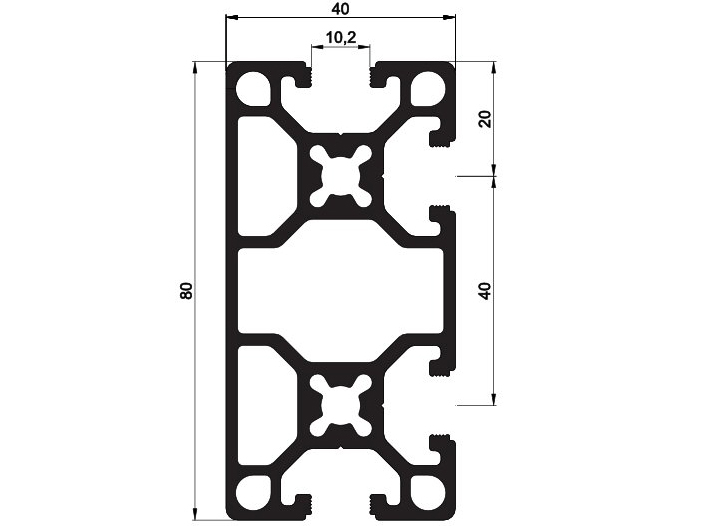 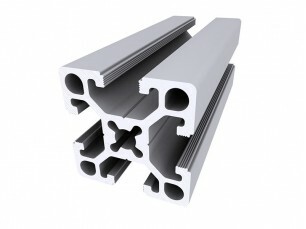 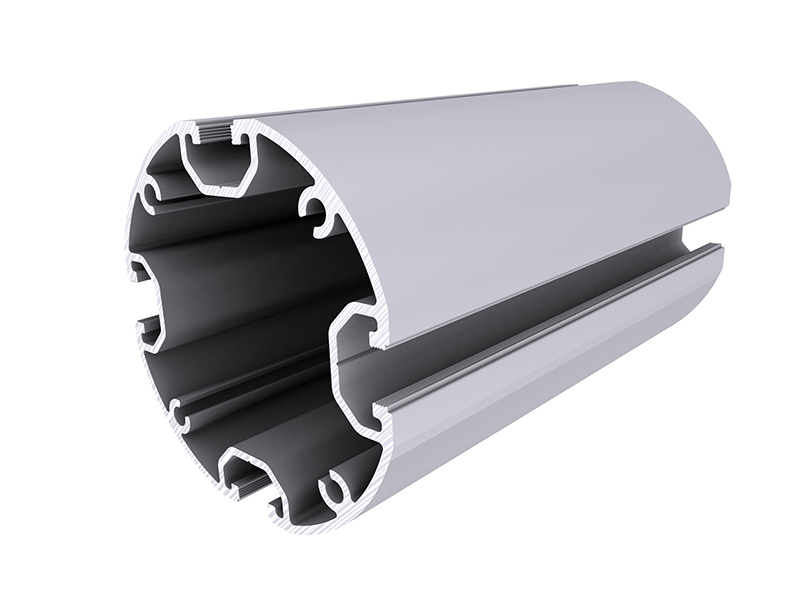 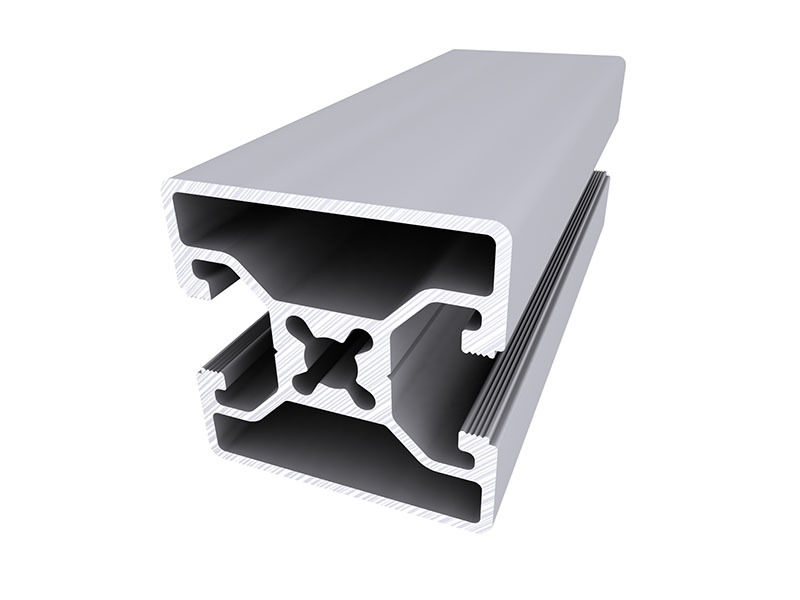 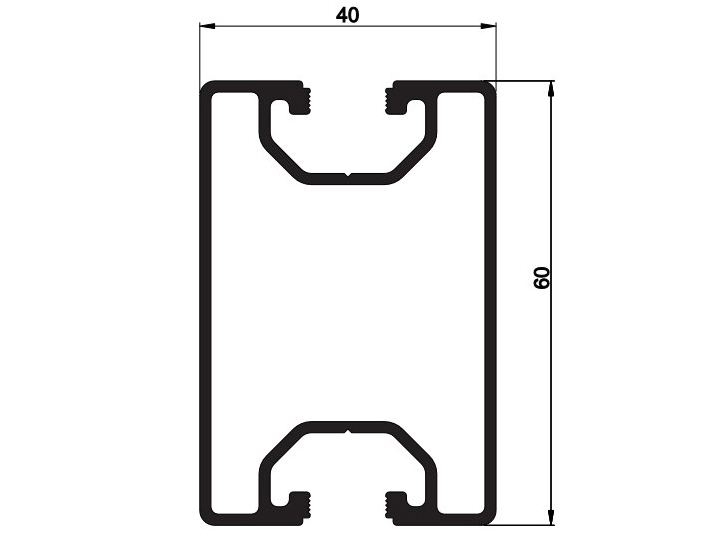 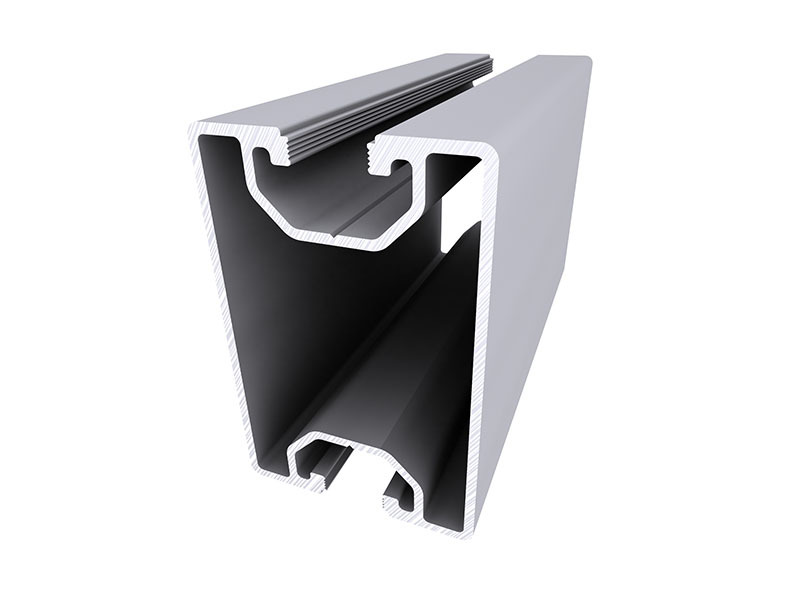 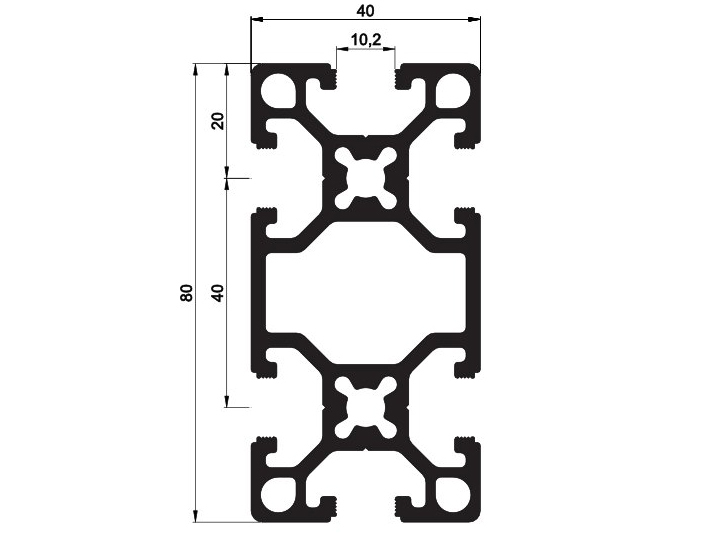 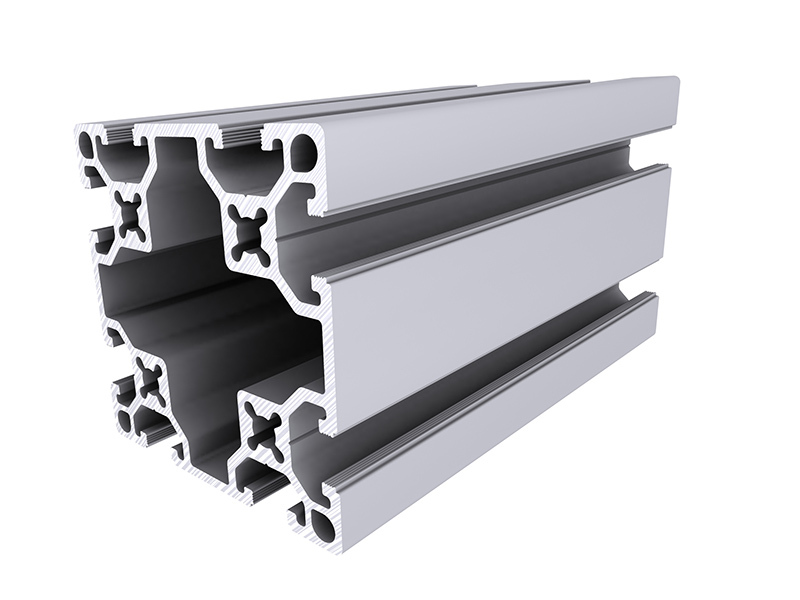 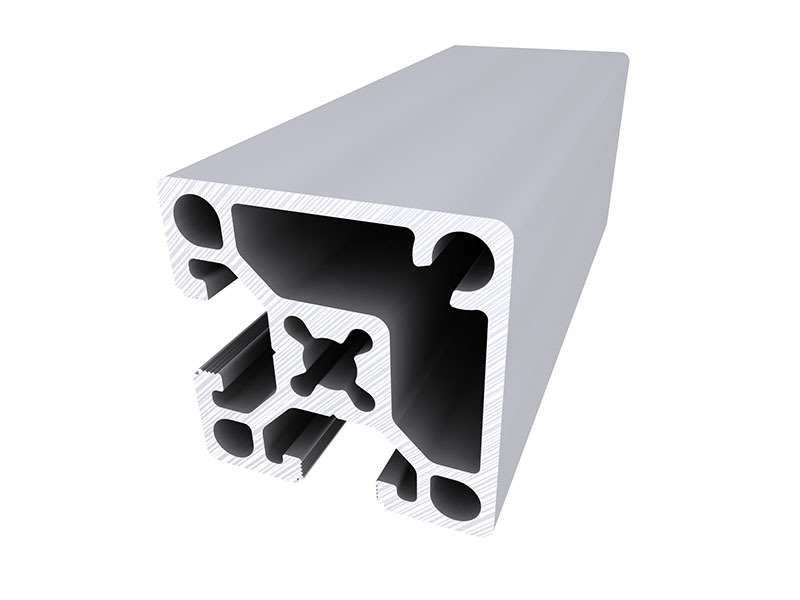 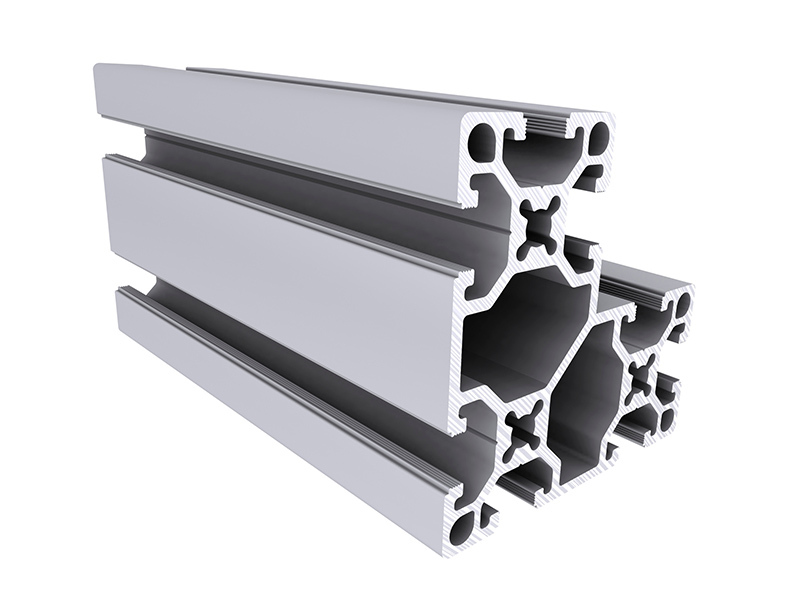 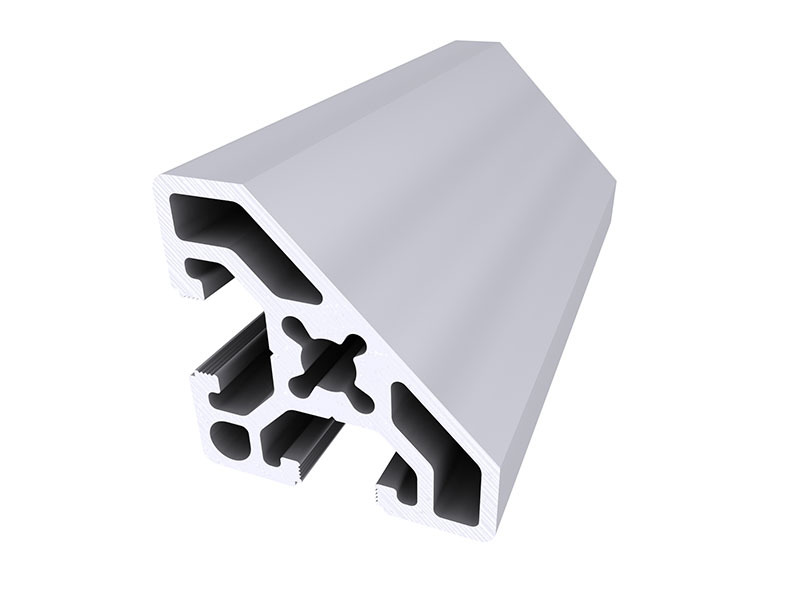 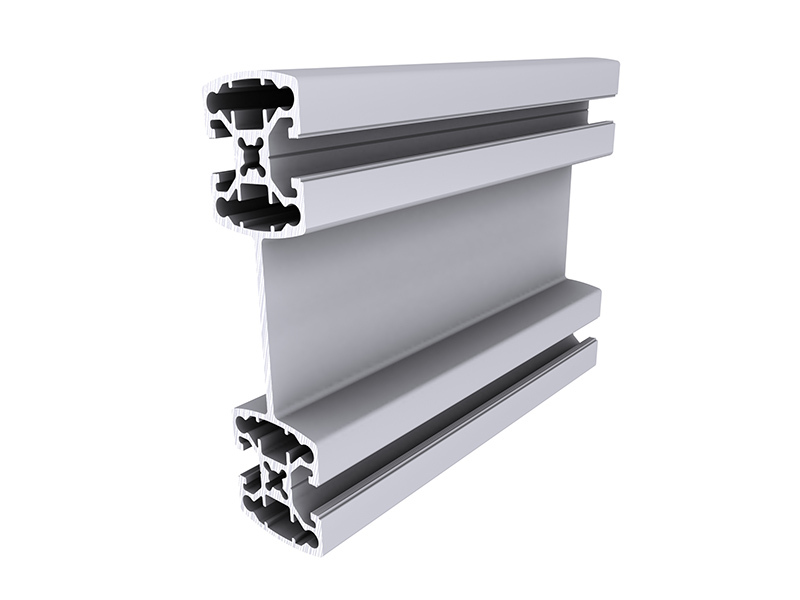 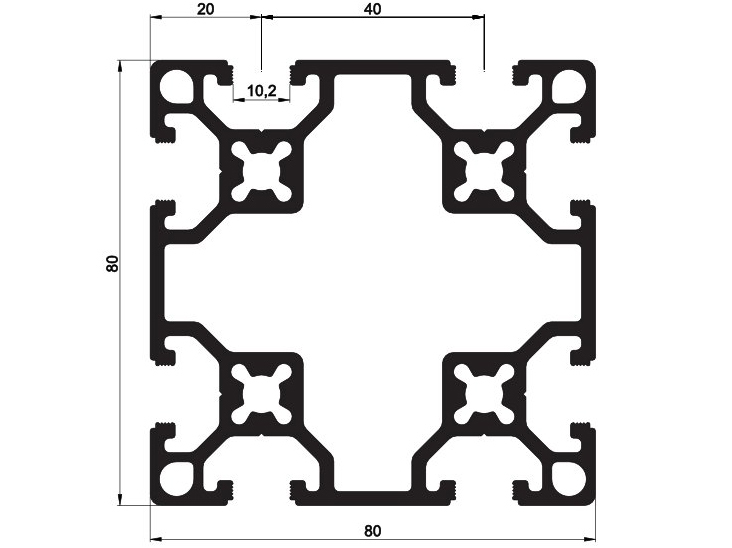 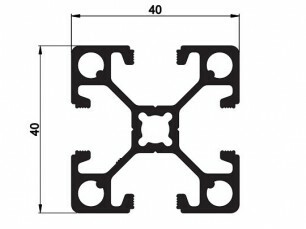 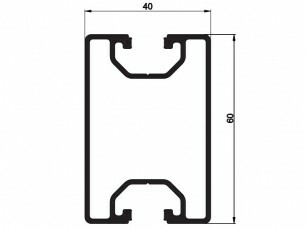 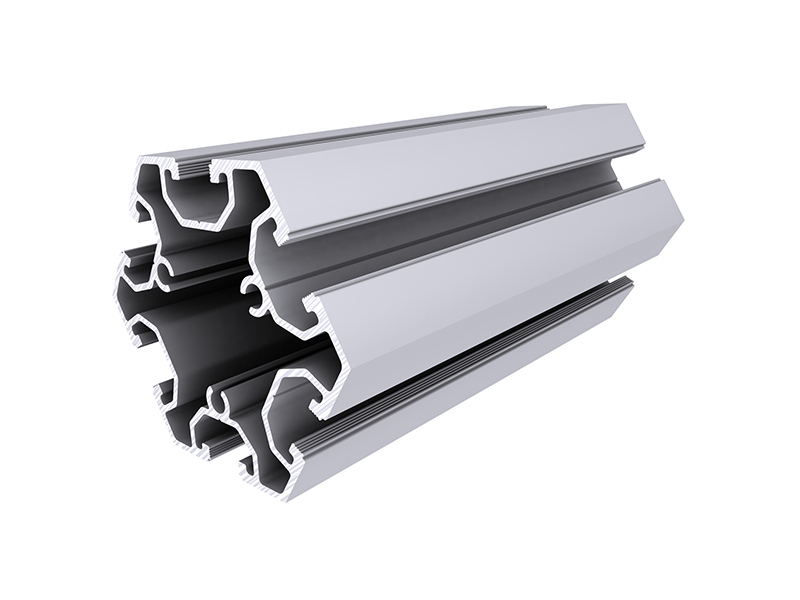 Aluskit® Series modular profiles 40 · Alu-Stock S.A. 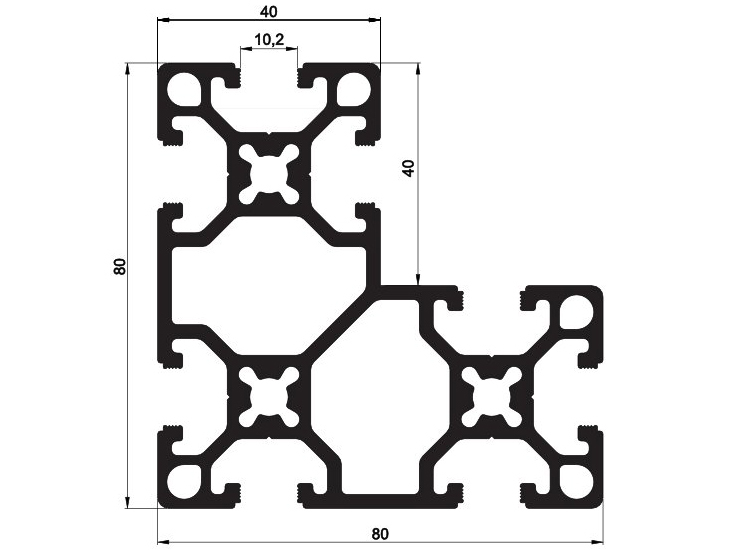 The Aluskit® System is a system of modular profiling and its corresponding accessories designed for assembling all types of structures. 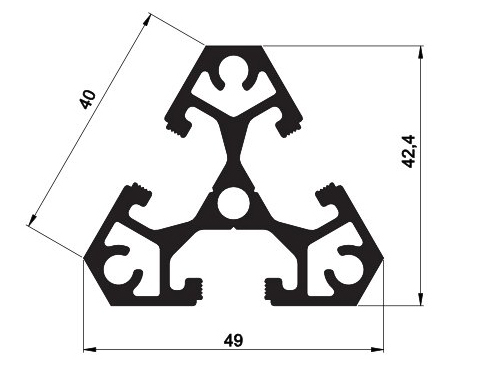 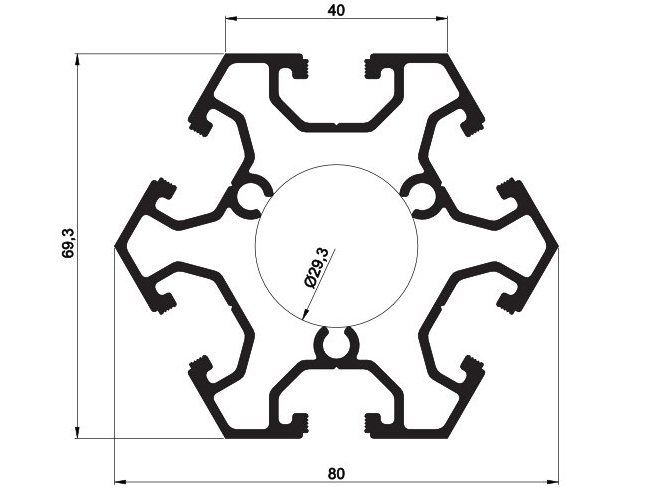 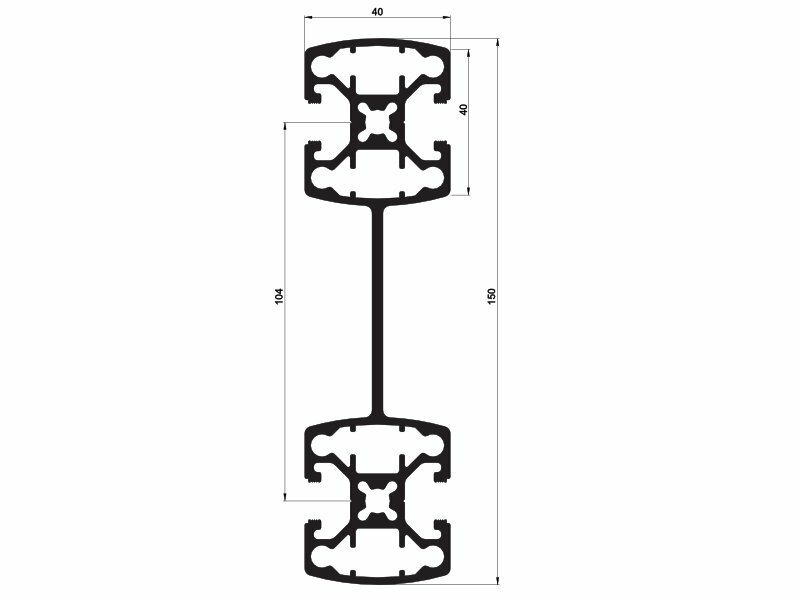 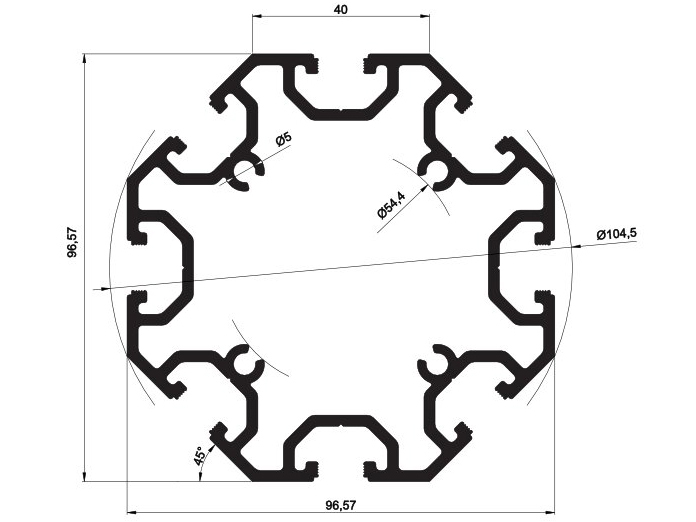 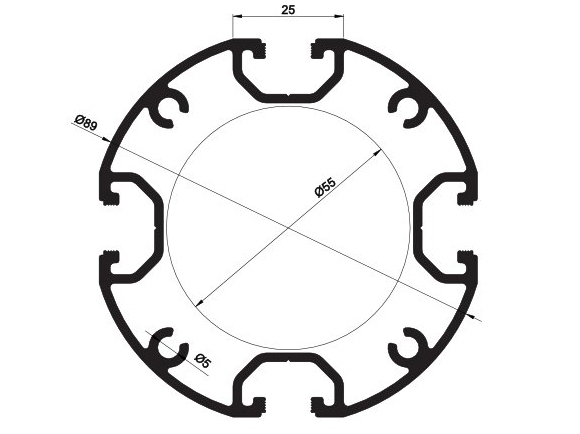 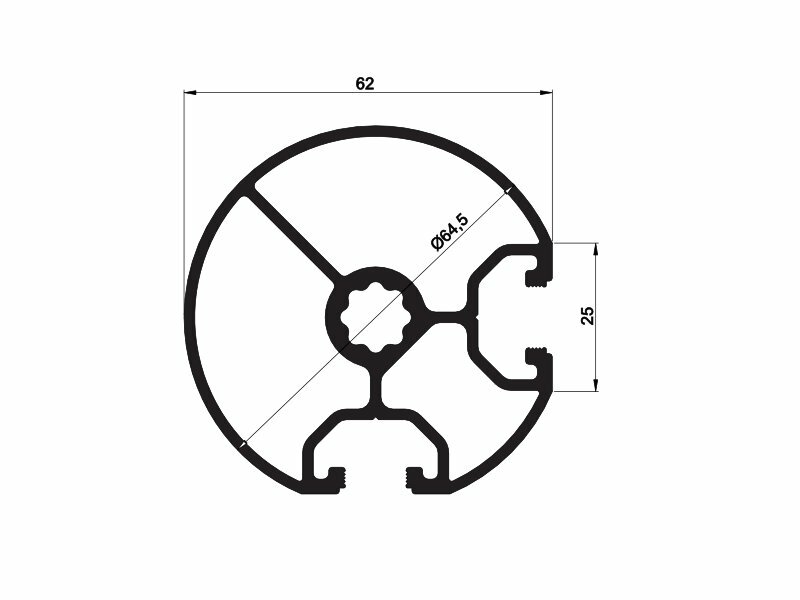 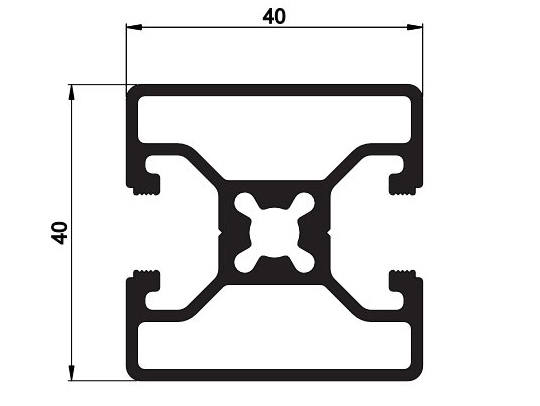 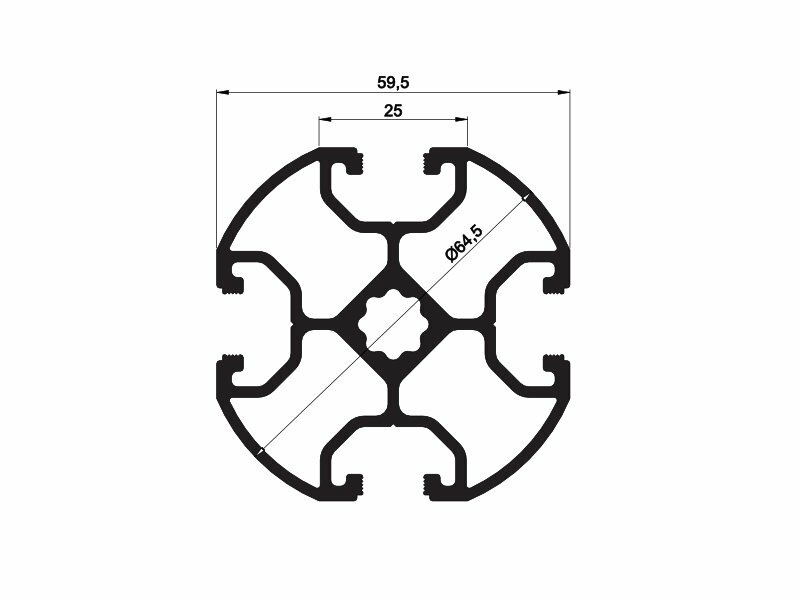 From structures mainly for industrial use to others with decorative characteristics, the versatility of the system allows for the construction of multiple assemblies. 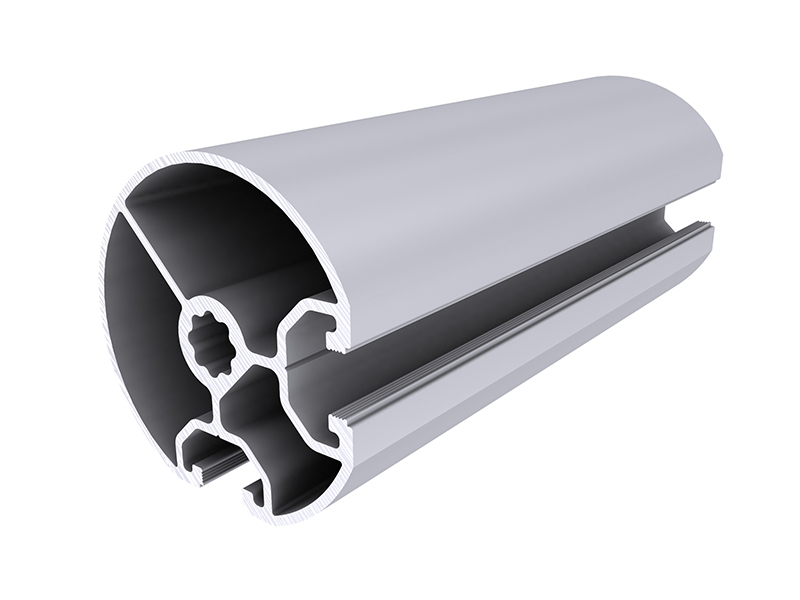 Central rib for threading at M8. 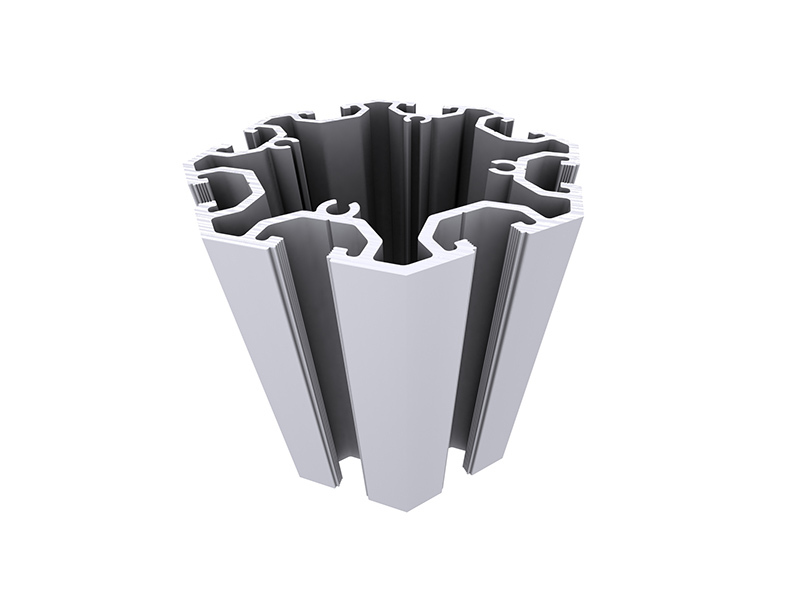 Inner ribs for threading at M8. Central rib for threading at M12. 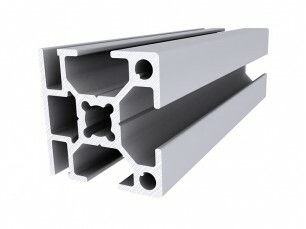 Ribs for threading at M8.